Our Marketing Department is committed to building professional relationships with all of our customers. See below on what opportunities we offer and how we can make our business relationship grow! Before deciding to customize the products you order, you must have contact with the Sales Department and place orders on the product you would like. This will help when we get to the next steps in the marketing of your product. After you have ordered your product from us, we will then have you get in touch with our Marketing team who will guide you through the design and implementation of your customized labels. We will be able to first build a production price quote and then will work closely with you on designing your label the way you would like to see it on the product. Once the order is made and the customization of the labels is complete, your product with then be made, labels will be ordered, and you will receive your final product in three weeks of when the order was finalized. We will send you an invoice and a timeline of when to expect your product. Once you run out of the customized beef sticks, spicy sticks, and/or summer sausage you ordered with us, make sure you come back and let us get started on your next order! If you would like your labels changed for the next time, we are able to do that too! 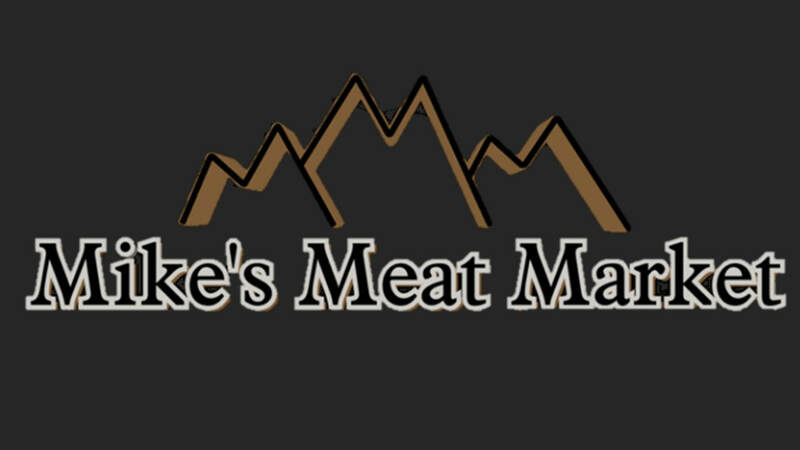 Your dream is our command here at Mike's Meat Market! Want to see examples of our customized labels we have done for groups and organizations? View the slideshow below and let's work together to get your customized product's picture added! It all starts with a click and your customized product is at your hands!